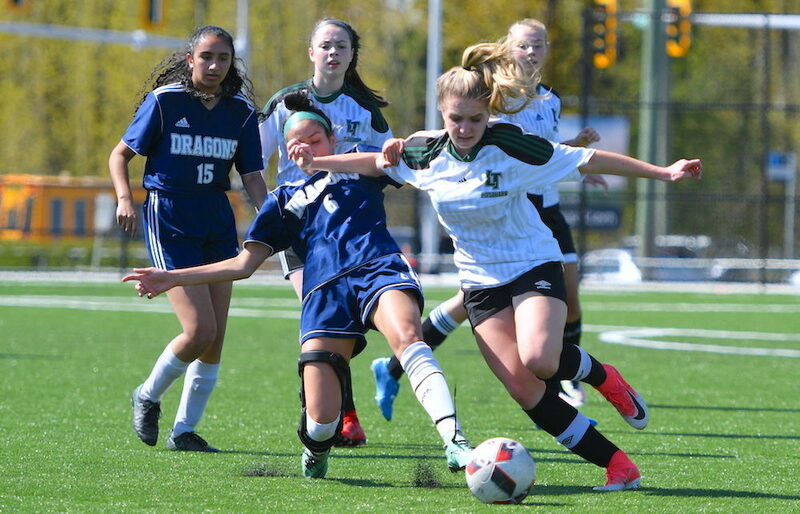 SURREY — Nick Day has to say it a few times before it starts to roll off the tongue, but once it does, he enunciates the words with pride. 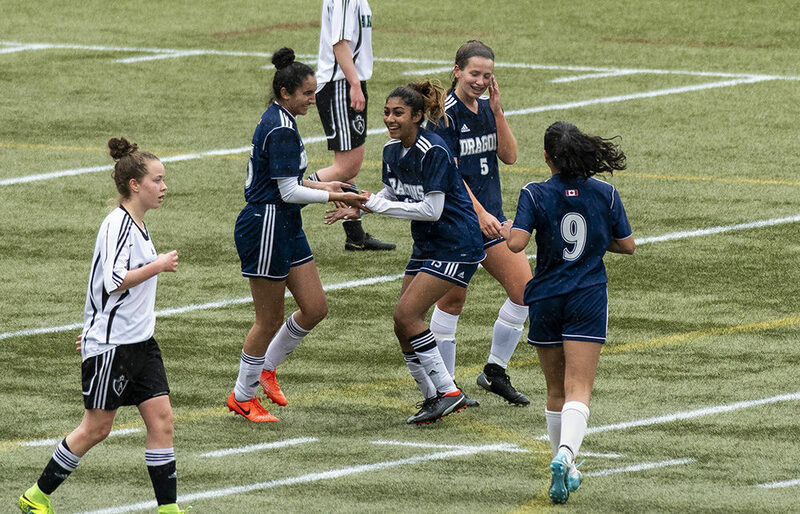 SURREY — All season long, it was impossible to ignore the upward trajectory of Coquitlam’s Centennial Centaurs and Tsawwassen’s South Delta Sun Devils. 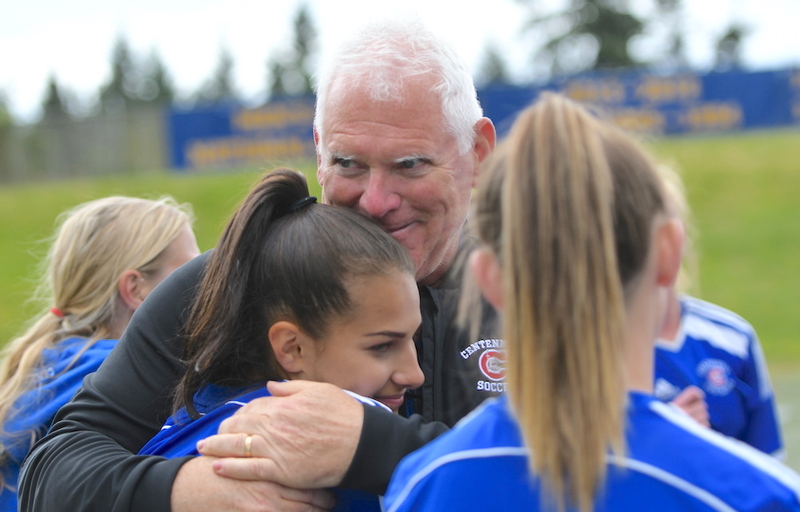 SURREY — Twelve days ago, to the casual fan of B.C. 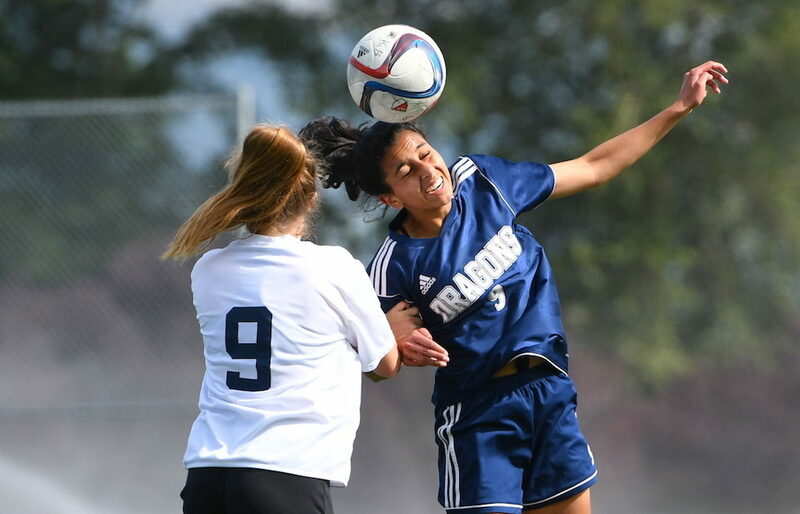 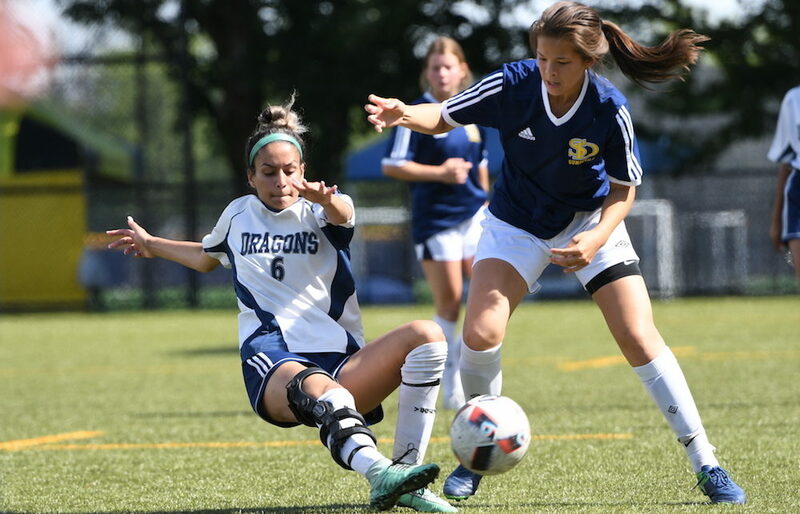 girls high school soccer, the Fleetwood Park Dragons were a complete non-entity. 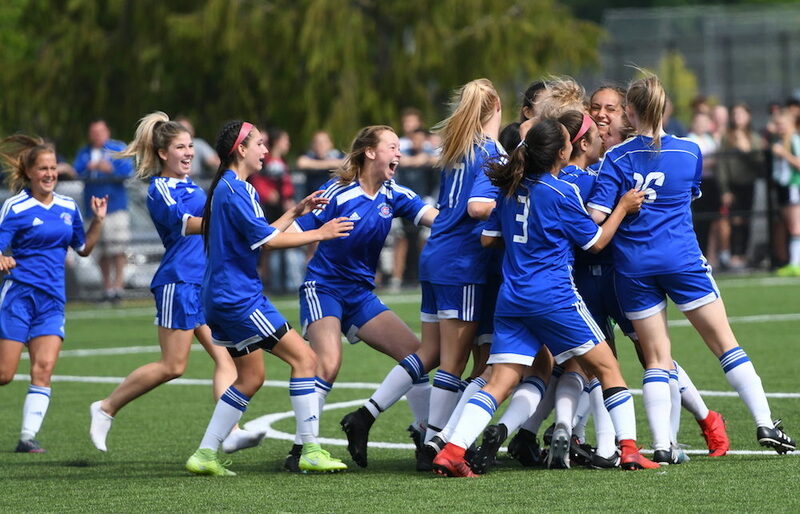 NORTH VANCOUVER — Take a close look at the results from the last decade of the gold medal game at the B.C. 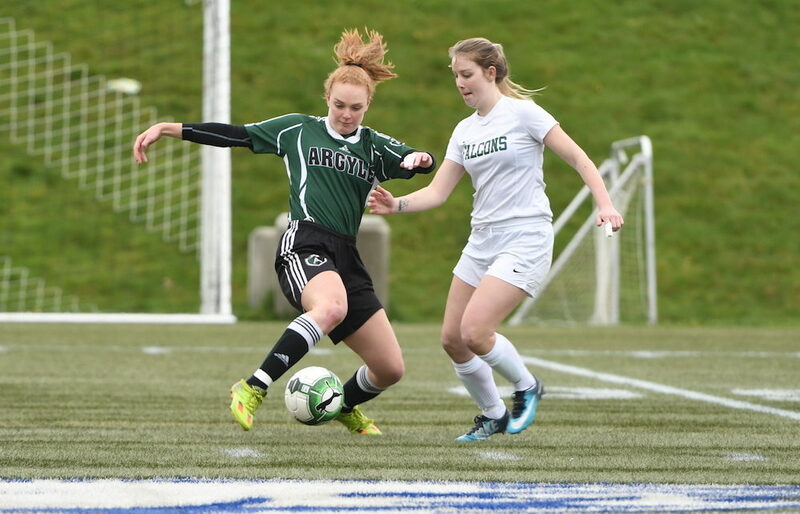 senior girls AAA high school soccer championships and you’ll discover why, from a spectator point of view, it has perhaps become the jewel of the spring sport season. 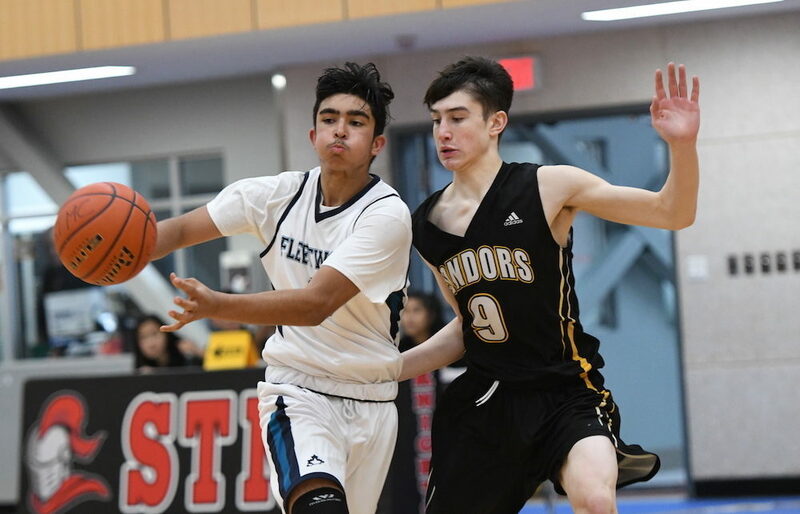 SURREY — Chilliwack’s Sardis Falcons may have dropped to No. 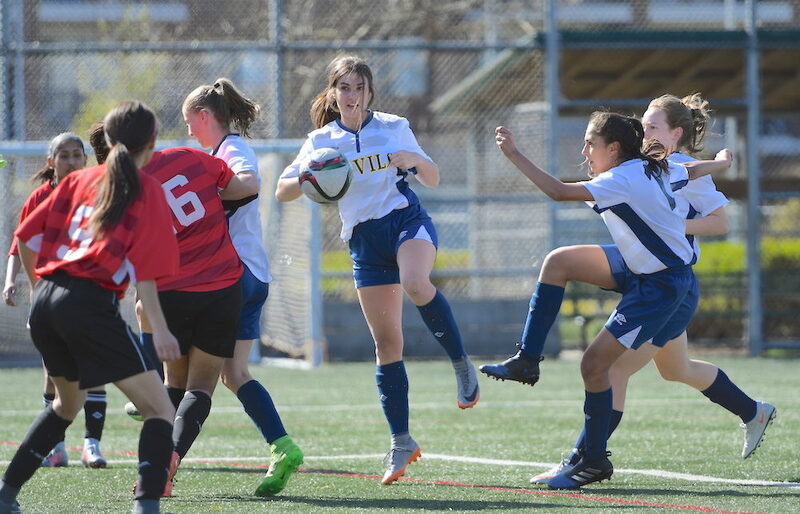 5 in the last set of provincial rankings, yet the team which sat at No. 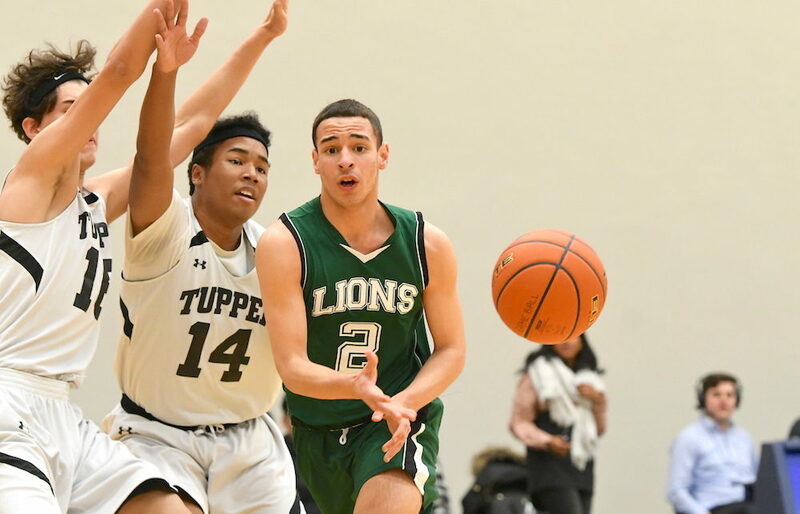 1 for the majority of the season had a body of work that set it apart from the rest of the conference.